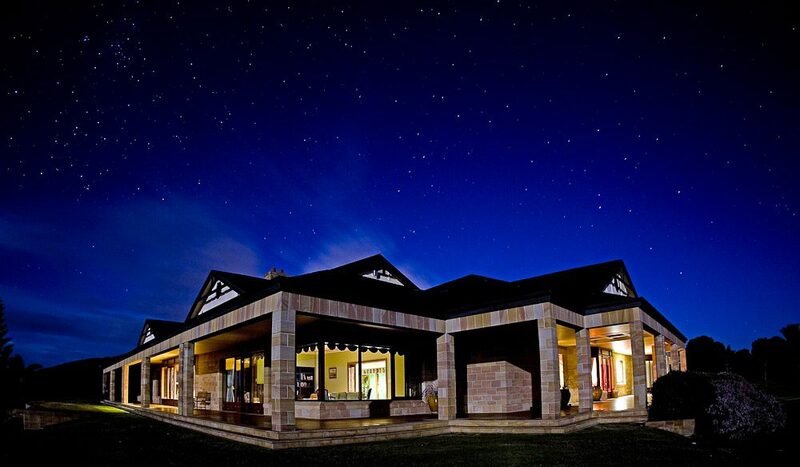 As Great Australian Holiday Homes go, Maitraya, about 25 minutes east of Albany in southwest WA, is far more “mansion” than perhaps anything else on our list. Entirely self-contained, it’s designed to house several Brady Bunch-sized families, as well as corporate groups and functions. 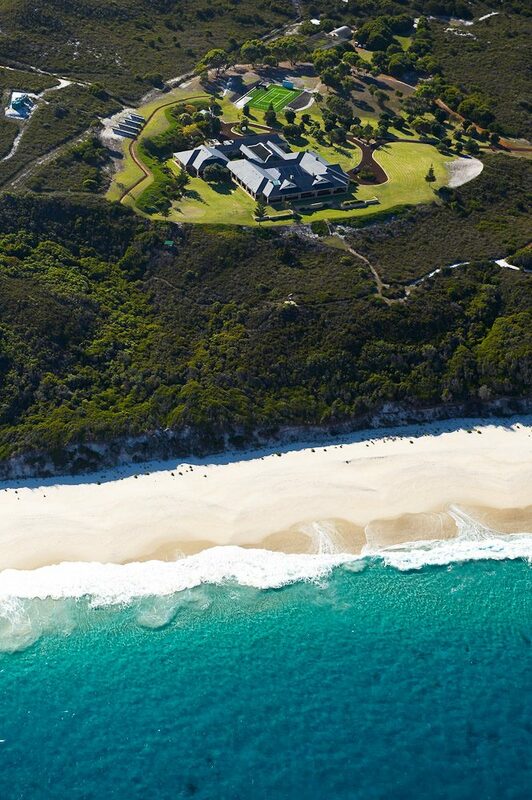 Set on 500 acres of ocean-fronted bushland surrounded by national parks, the house itself encompasses 6000m2 and has eight bedrooms, 11 bathrooms, a two-level wine cellar, gym, 13m indoor pool, glass-covered conservatory, 20-seat theatre – and that’s before you even get to the private airstrip, cricket pitch, tennis courts and footy oval. And before you get the impression that Maitraya is reserved for the super-rich, consider this: based on its $14k a week rack rate, if you fill it to its 16-adult capacity, that’s just $125 a night per person. 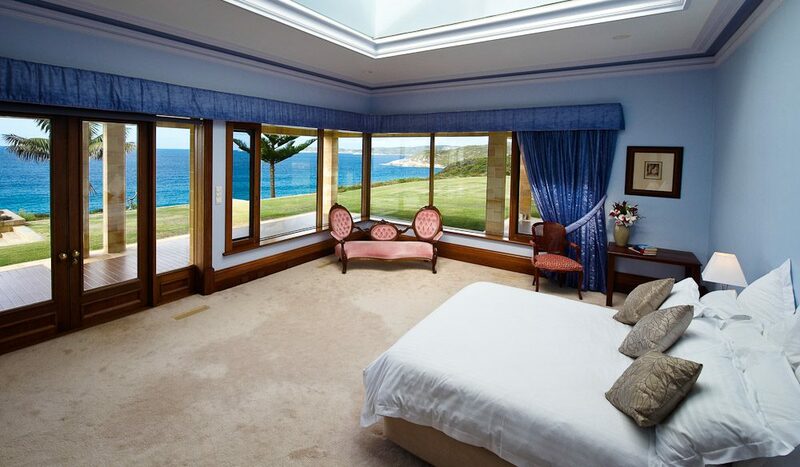 For a week in coastal splendour you’ll never forget, we’d say that’s well worth it. Details // Gull Rock Rd, Nanarup, WA. From $14,000 per week. www.maitraya.com, (08) 9361 9044.